Thank you for using the Livingston County Sheriff’s online tip service. 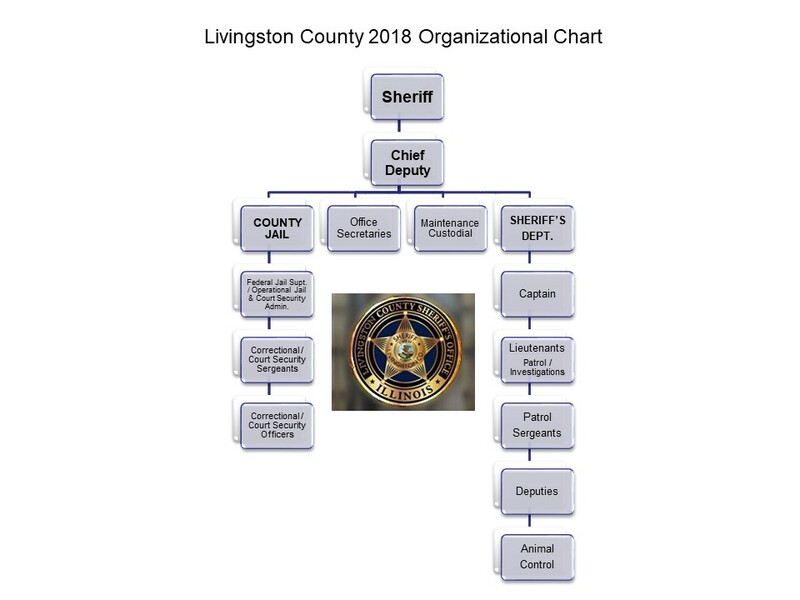 The information you provide will be sent to to Livingston County Sheriff’s Office. You have the option to remain anonymous. Please be as specific as possible so we have the best chance on following up on your tip. By submitting this form, you agree that all of the information you provide is correct to your knowledge. Information provided is NOT likely to invoke an immediate police dispatch. PLEASE NOTE: FOR ALL EMERGENCIES, PLEASE DIAL 9-1-1. 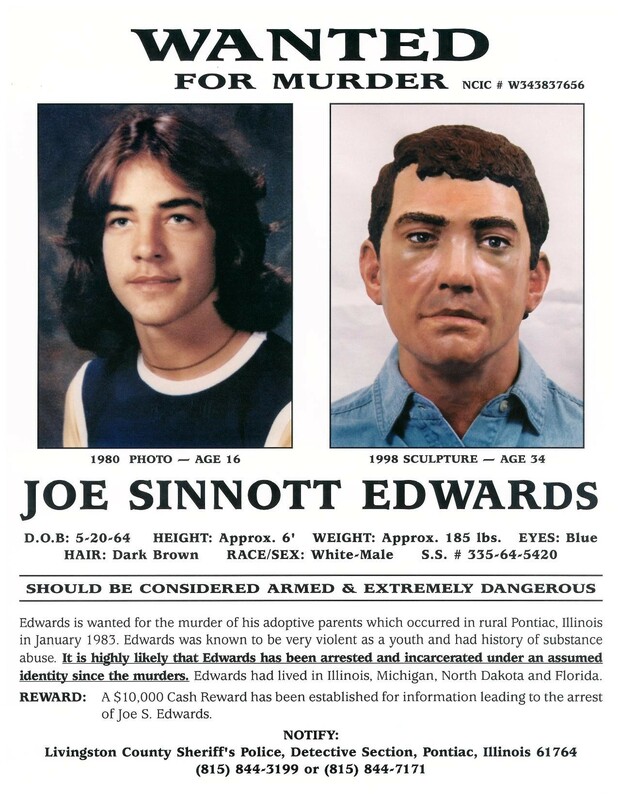 Where was the suspect last seen?